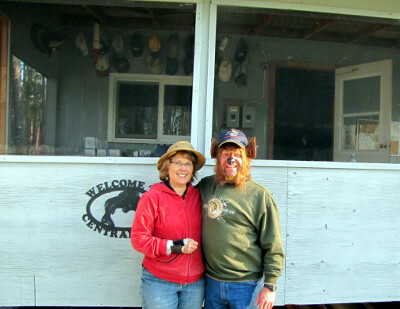 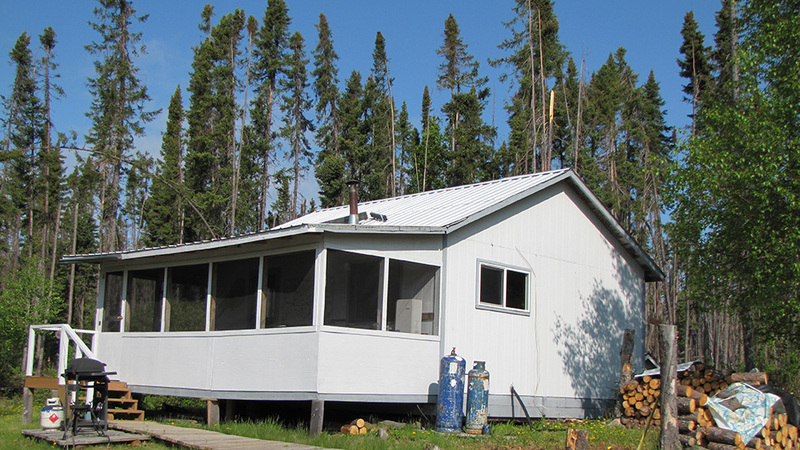 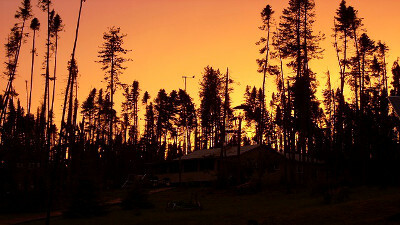 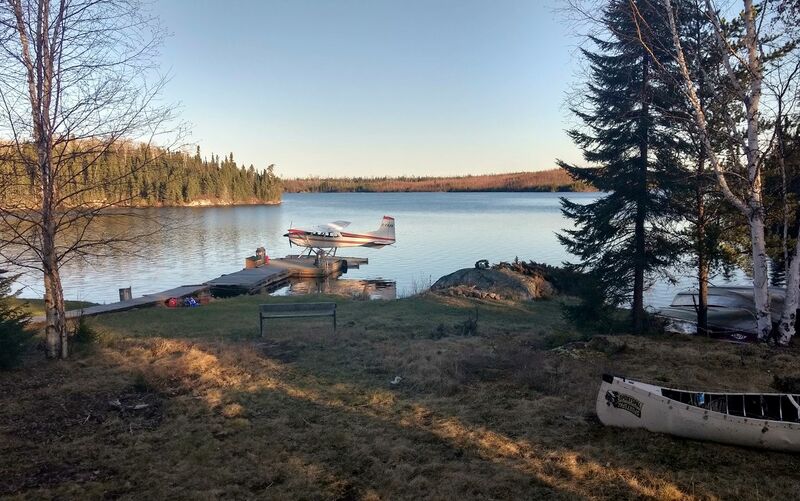 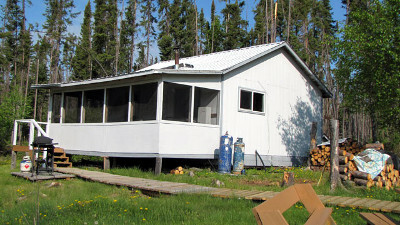 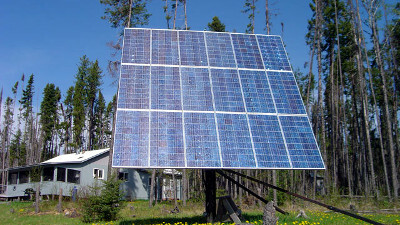 The hub of Big Hook Wilderness Camps, Central Lake provides its guests with continuous electricity generated by three windmills and eighteen solar panels. 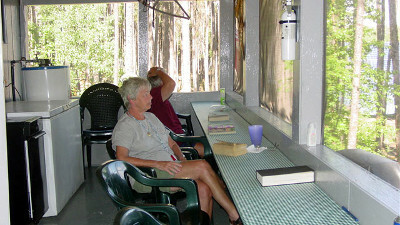 Here you will find a shower, sauna and guide service. 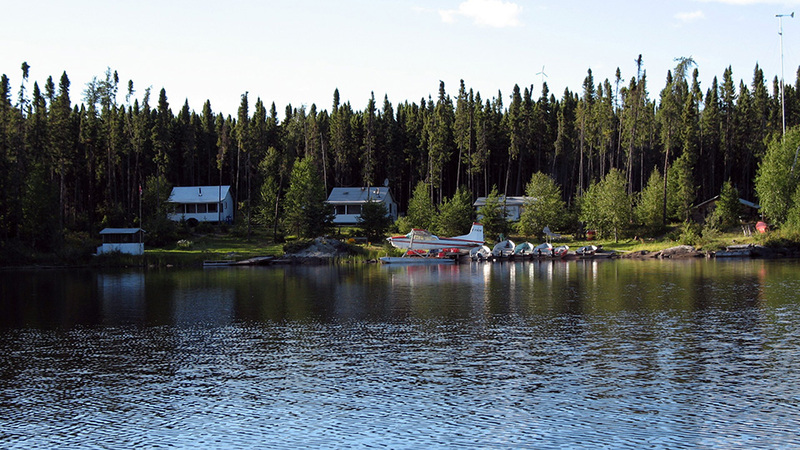 Central Lake is known for its slender channels running north, south, east, and west in the shape of a plus sign. 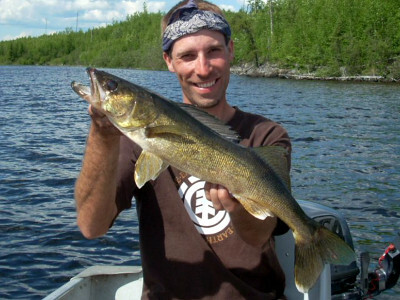 These narrow channels provide plenty of cover for fisherman on windy days. 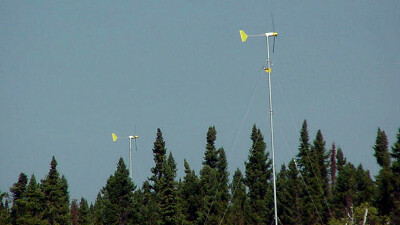 The approximate size of Central is nine miles long by six miles wide. 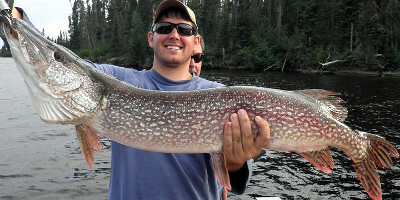 Average depth is thirty feet accompanied with numerous shoals and expansive weed beds. 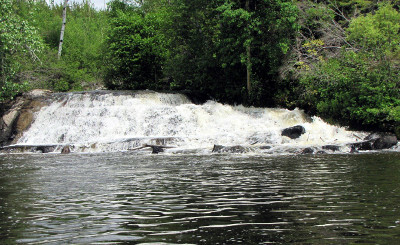 Four scenic rapids spill into Central, while one exits. 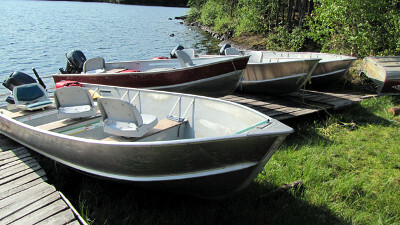 Boats and motors are available on all of the portages. 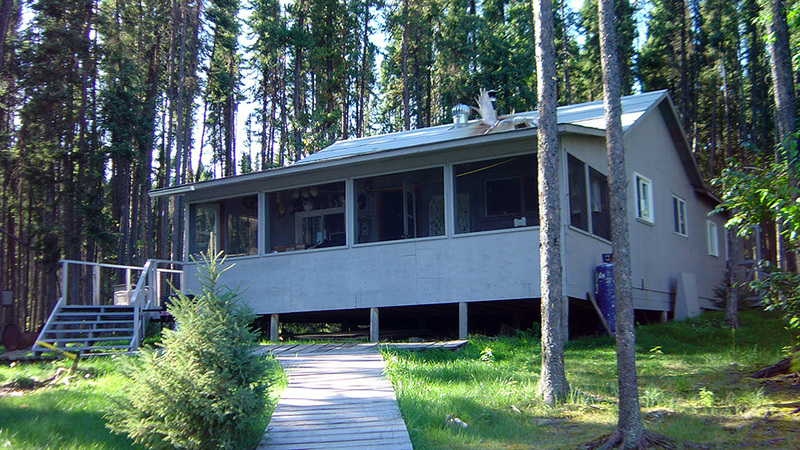 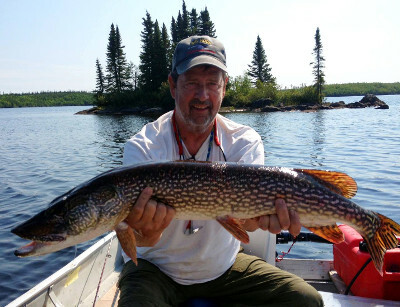 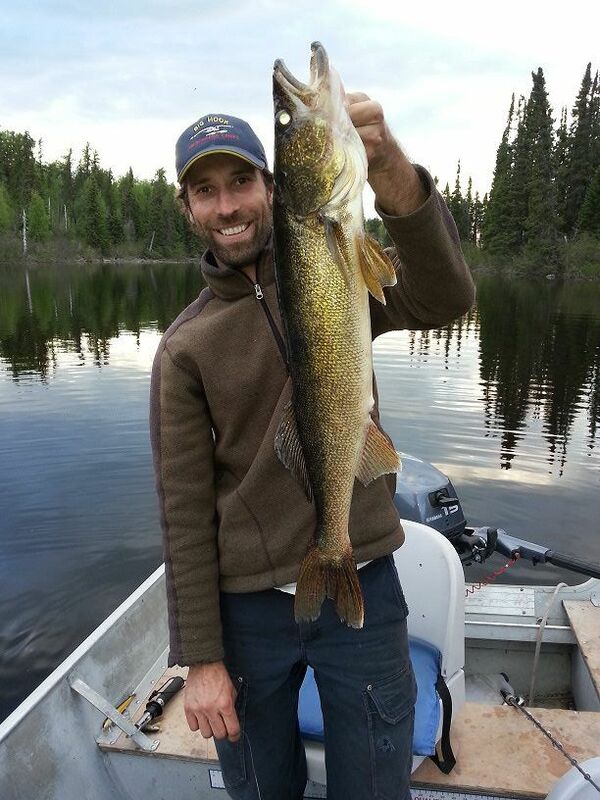 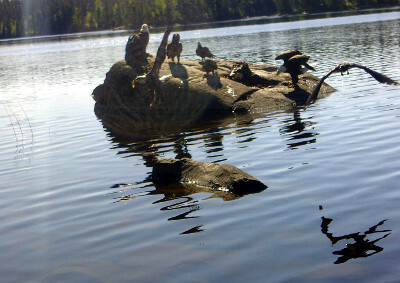 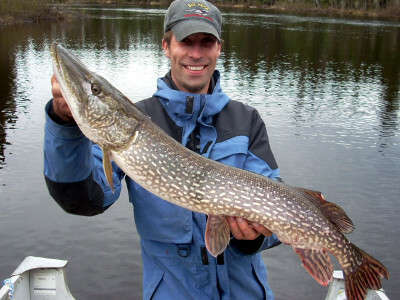 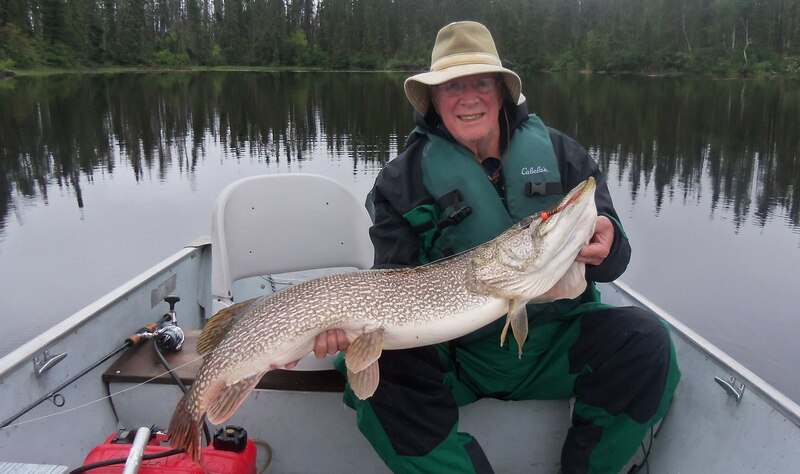 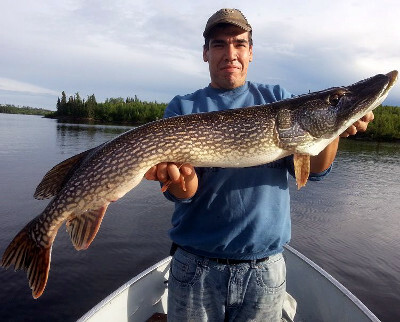 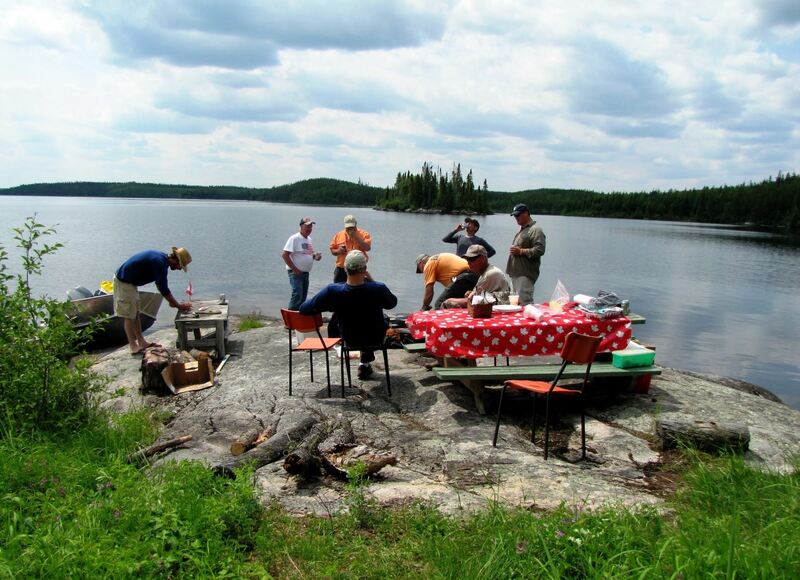 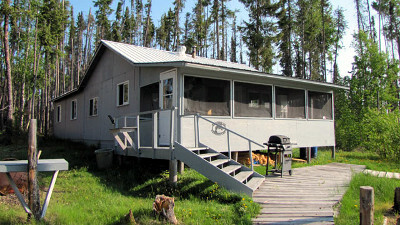 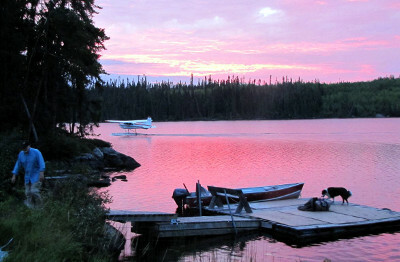 This allows you to explore many great fishing holes and experience miles of true Canadian boreal forest. 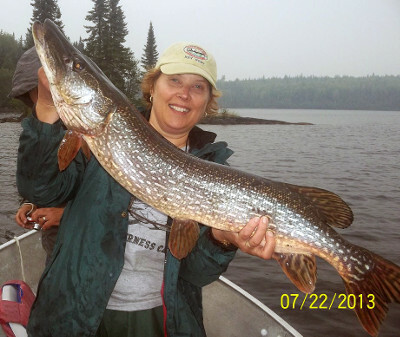 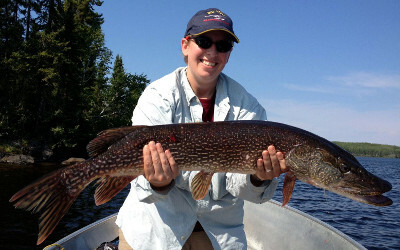 Fish stay active on this lake all summer long thanks to the large amount of water flowage. 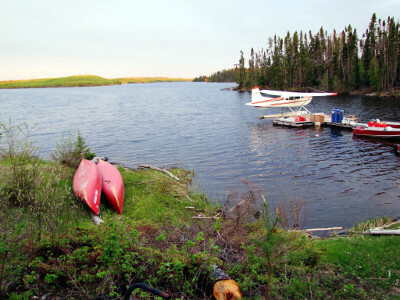 Yes, there are five portages to unnamed lakes.